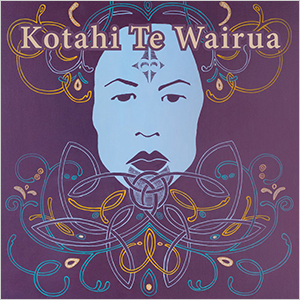 Kotahi Te Wairua present a re-telling of the ancient Maori myth of Ranginui and P&amacr;p&amacr;tuanuku. 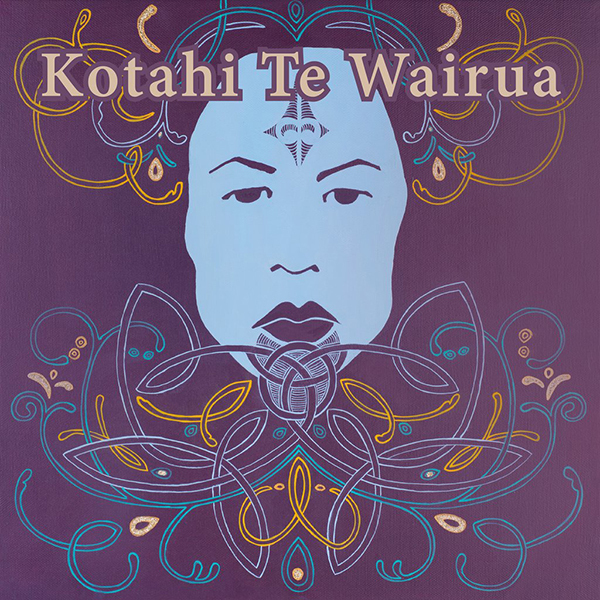 These entities from Maori mythology, the Sky-father and Earth-mother, existed locked in a loving embrace. Their progeny, the young Gods, grew tall and strong and in their desperate struggle for space forcibly separated the parents. In their struggle for identity and independence the young Gods created the natural world, as we know it, leaving Rangi and P&amacr;p&amacr; in aching separation forever.